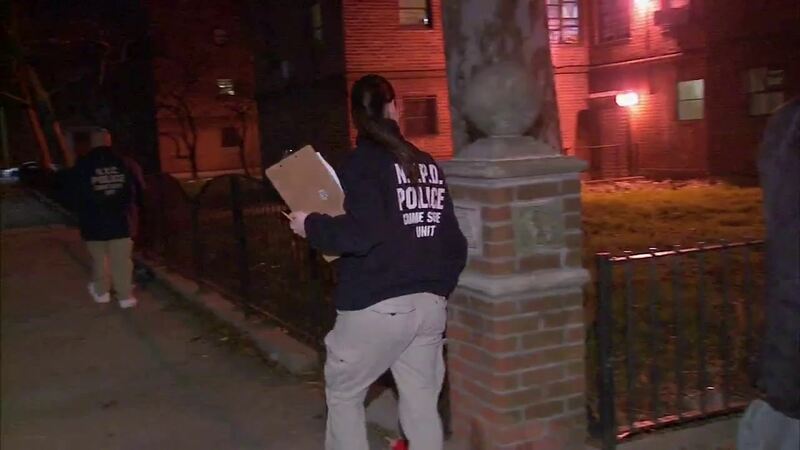 SHEEPSHEAD BAY, Brooklyn (WABC) -- The adult male friend of a 15-year-old Brooklyn girl charged with killing her mother and her mother's boyfriend in her Sheepshead Bay apartment has been arrested in connection with the December 28 double murder. 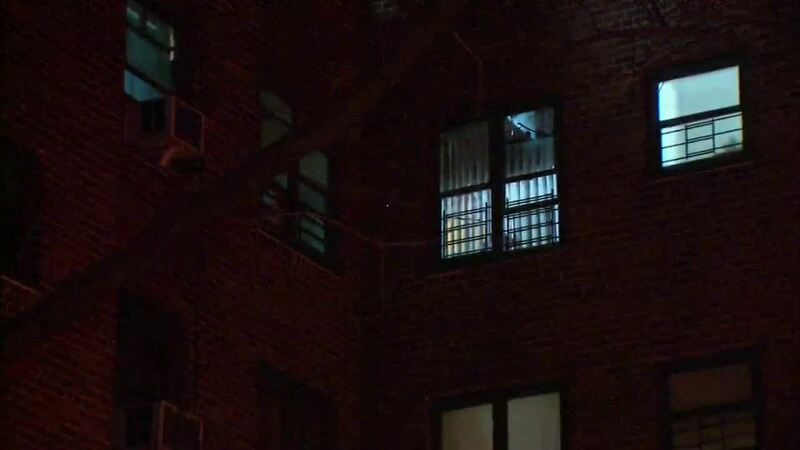 The NYPD says 28-year-old Jerry Maisonett of Brooklyn has been charged with two counts of second-degree murder and two counts of criminal possession of a weapon. Police charged Destiny Garcia with the murders, saying she left the bodies in the apartment for days and even went out partying one night. Garcia confessed that she fatally shot and stabbed her mother, Rosie Sanchez, and her mother's boyfriend, Anderson Nunez. The bodies were discovered six days later. But the gun was never recovered, and detectives had been searching for Garcia's male friend, who she told detectives provided her with the weapon. Detectives believe Maisonett aided in the killing and possibly fired at least some of the shots at the mother and stabbed the boyfriend following the attack. Detectives tracked him down by using his DNA, which was recovered from the scene of the double murder. He is believed to have gone to a hospital for treatment of a wound hours after the two victims died. Detectives are tracking down his medical records. Garcia has been charged as an adult with two counts of second degree murder and two counts of criminal possession of weapon. 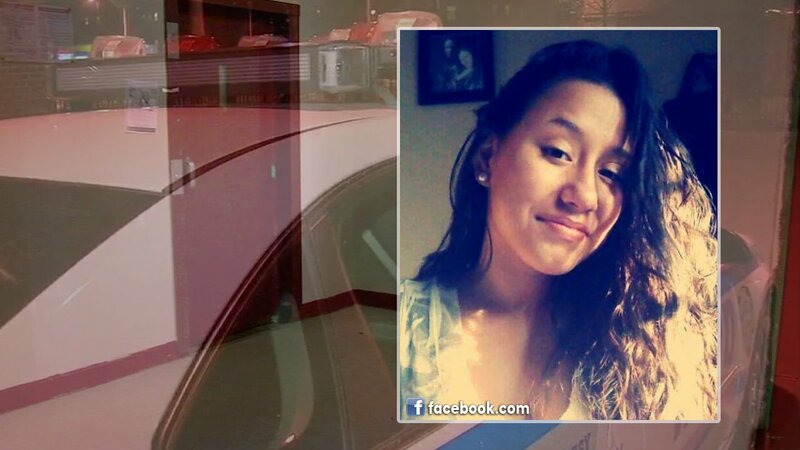 Detectives said she confessed to the murders during questioning. Police said the bodies had been been in the apartment since December 27 and that Garcia lived in the apartment with them. According to the NYPD, Sanchez was shot multiple times in the chest and found sitting in a chair, and Nunez had been both shot and stabbed and was found on the living room floor. Both were pronounced dead at the scene. While talking with detectives, police said Garcia told them her mother had been physically abuse to her on at least one occasion. Officers described the scene as 'bloody,' and hard to process. Police said while the bodies were in the apartment, Garcia went to Times Square to ring in the New Year with a friend.